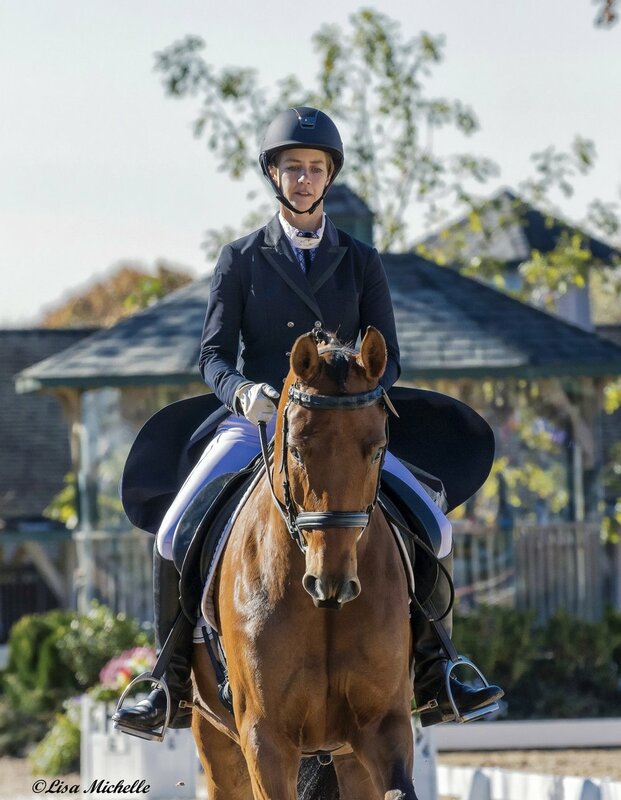 KDA is pleased to host the USDF Region 2 Championships and the KDA Fall Classic I at the Kentucky Horse Park. All classes will be held on synthetic footing in the Rolex, Claiborne, Stonelea, and Mary Rena Murphy Arenas. We invite you to compete with us. ALL CLASSES WILL BE HELD ON SYNTHETIC FOOTING. Rolex, Clairborne, Stonelea, and the Mary Rena Murphy Arenas will host the Fall Classic and Region 2 Championships. If entries warrant, the Walnut Arena will open for competition. Clairborne, Stonelea, and the Mary Rena Murphy Arenas will be used for the USDF National Finals, riding in these arenas in the Fall Classic show will provided additional experience. Competition horses will be stalled in Barns 1-7, 8-9, and 12-21. Pathways to the Rolex Arena will be clearly marked. In the four days that make up Region 2 Championships and KDA's Fall Classic I, 120 volunteers play part to the success of the competition. Taking part in volunteering gives you the opportunity to create friendships, learn new skills sets, and gain understandings. Your participation makes our shows great, and we want to ensure the experience is wonderful for you! Volunteers are needed for Ring Stewards, Gatekeepers, Runners and Golf Cart Drivers. Experienced Scribes and Scorers are also always welcome! Volunteer benefits include lunch catered by Panera, a variety of snacks in the volunteer office, a quality-comfort KDA t-shirt, and prize drawings every 4 hours. KDA host a unique volunteer opportunity to visitors to Lexington interested in spending a four day working holiday at the Kentucky Horse Park. KDA is covering hotel cost of volunteers working all 4 days of the competition. The KDA volunteers spend their nights at the lovely Fairfield Marriott. Breakfast is available at the hotel, snacks will be available through the day at the volunteer office, and Panera lunch selections will be provided by KDA. A Saturday night competitors dinner ticket is given to volunteers that work the freestyle event in addition to the Saturday day competition. 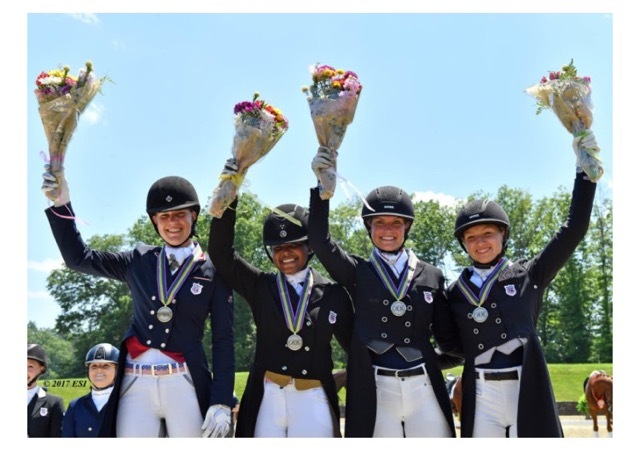 The Welcome Party is the Thursday of competition, the 11th, at the USDF Office at the KHP. There will be free wine, beer, and appetizers. Vendors Party is on Friday evening. Band, cash bar, hors d'eouvres and games will liven the evening! The party will be held under the Rolex grand stands in the Vendor Village. Saturday Night: Order your ticket in advanced and save $5, information can be found on the Prizelist. Freestyles, dinner, and vaulting is on the party schedule in the Rolex Arena.